Freaks & Geeks. Jason alongside the rest of the Freaks & Geeks cast. Creative changes سے طرف کی. 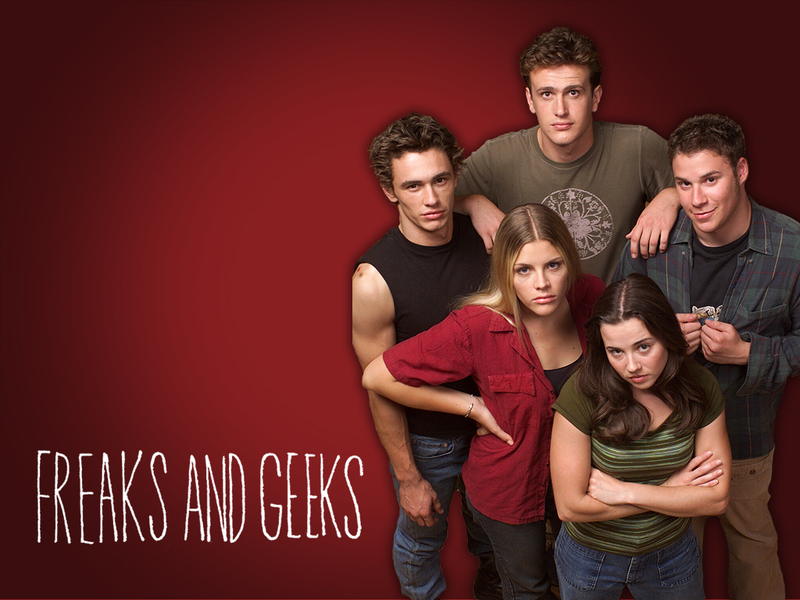 HD Wallpaper and background images in the Jason Segel club tagged: jason segel nick andopolis freaks and geeks cast wallpaper image.